We’re very excited about our upcoming Film, Archive and Music Lab week (FAMLAB) with British Film Institute, PRS for Music Foundation and HOME in Manchester. FAMLAB brings together 16 musicians, composers and film makers from around the UK and East Asia. On day one, journalist, academic and curator Ian Haydn Smith will set the scene with a whistle-stop journey through some of his favourite film music moments. Here he writes about the interplay between music and film in a piece commissioned by the British Council. 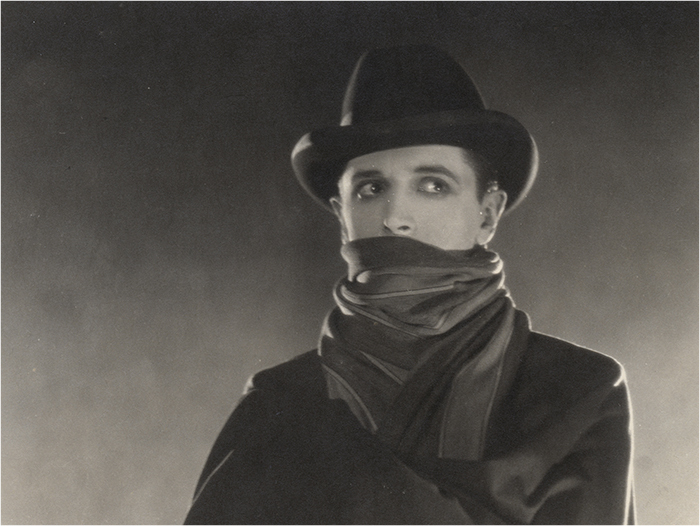 Nitin Sawhney’s soundtrack for Hitchcock’s The Lodger (1927), one of the original compositions commissioned for the BFI’s Hitchcock 9 restoration project, which the British Council has now toured the world, employs both an original score and songs. Soweto Kinch’s jazz score to The Ring (1927) and Schlomo’s radical score for the human voice for Downhill (1927) – the first such score in cinema history – as well as the more ‘conventional’ scores for the remaining Hitchcock restorations, underpin the nature of film composition, creating something fresh that embellishes on a film’s themes and character development, draws out tone and atmosphere, and engages us on an emotional level. Richly evocative or sparse, a film’s score or soundtrack can inform as much as it engages, creating another layer of dialogue between a film and its audience. You can read more about the FAMLAB project here and follow #FAMLAB on Twitter throughout the week (starts 29th February 2016). Try our film and music playlist here.